“My father and step-mother introduced me to Fran Garb in 2013. They were working with her to develop their estate plan and asset preservation. Their trust in her was unequivocal. Fran demonstrated great compassion for them, reducing their estate-planning anxiety. It was important to them that Fran fully explained the complex strategies devised to meet their future elder-care needs. Clearly Fran had worked very hard, respecting their intentions and wishes while providing sound advice for their best interest. “As a result of Fran’s efforts, they were able to choose their lifestyle and receive the quality care they needed in their final years. 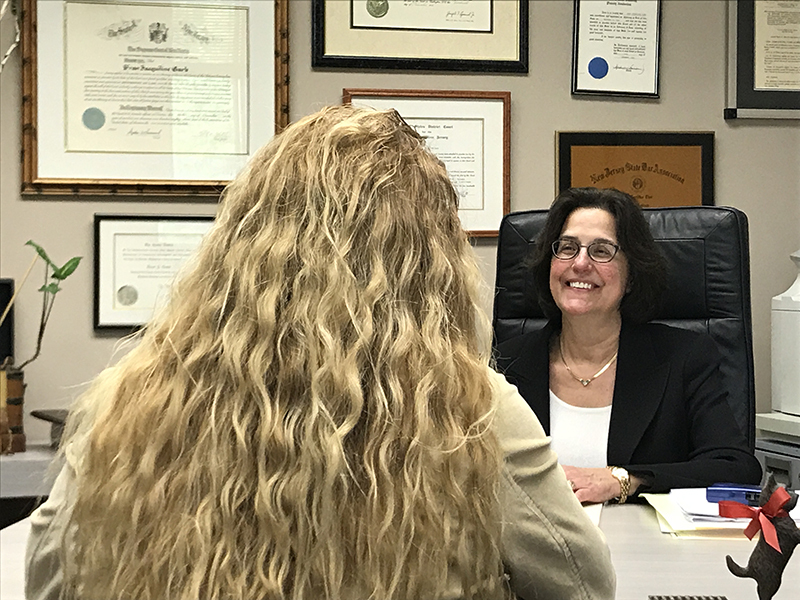 Attorney Fran Garb, civil litigation, Morristown NJ Attorney, NJ contract litigation, NJ Elder Law attorney, NJ litigator, NJ trust and estates lawyer, Wills.